A clean, simple design with options to help the owner dial in their groove. The One SSB (singlespeed belt drive) retails for $950 (click to enlarge). Coastline Cycle Co LLC was formed in 2015 by Battistone and long time friend Brady Sorenson. Battistone’s experience includes roles from part time wrench, to retail store manager, to customer service manager for some of the industry’s leading brands to the project. 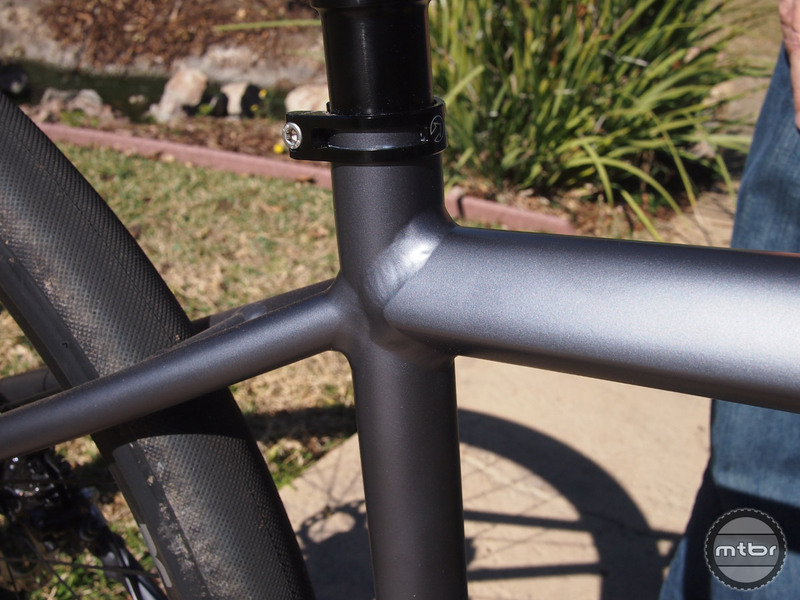 The welds are very clean on the CCC – The One alloy hardtail (click to enlarge). 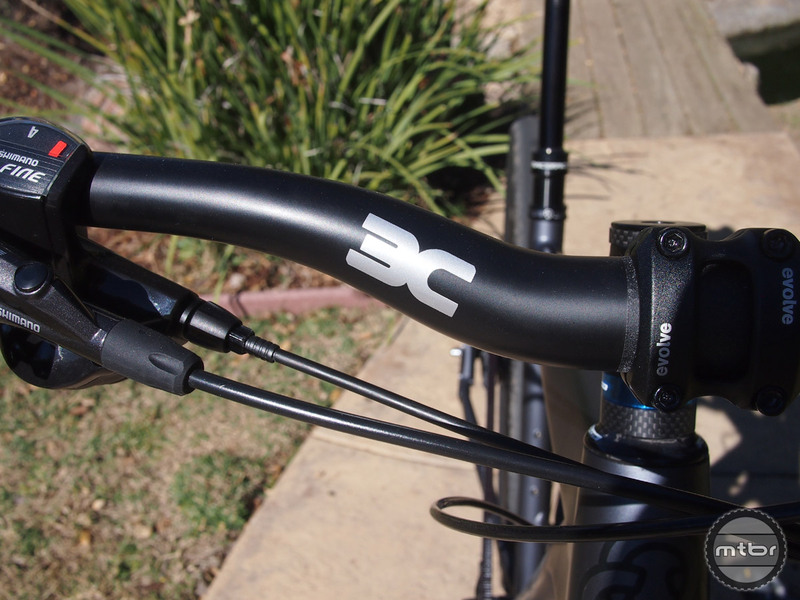 Coastline will have their own 3C label for the carbon rims and bars (and possibly stems). 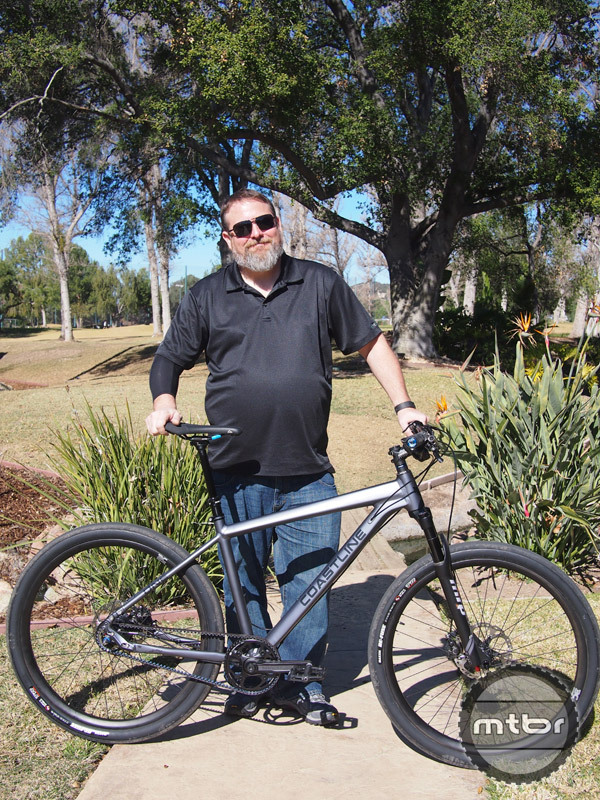 This long time industry veteran is realizing his dream of building his own bicycles his way (click to enlarge). The One is a 6061 aluminum frame with five different build kits available. Shown here, the bike has a Gates belt drive and an MRP Loop SL fork. There is also an option for an MRP Rock Solid rigid carbon fork. Other options include Shimano XT hubs on the singlespeed bikes and Shimano Alfine 8 on the geared bikes. While not a current build option yet, the One will be 1×11 compatible. 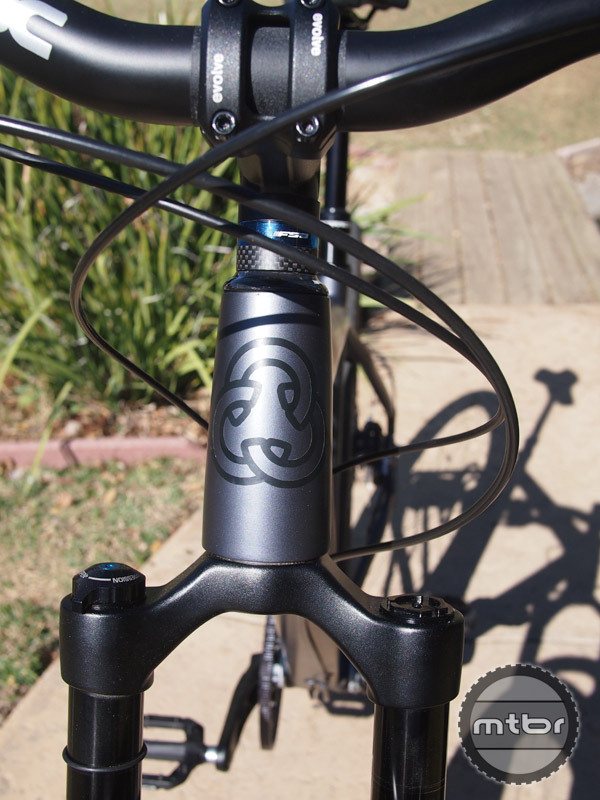 Coastline also makes carbon rims and bars (and possibly stems) under the 3C label. 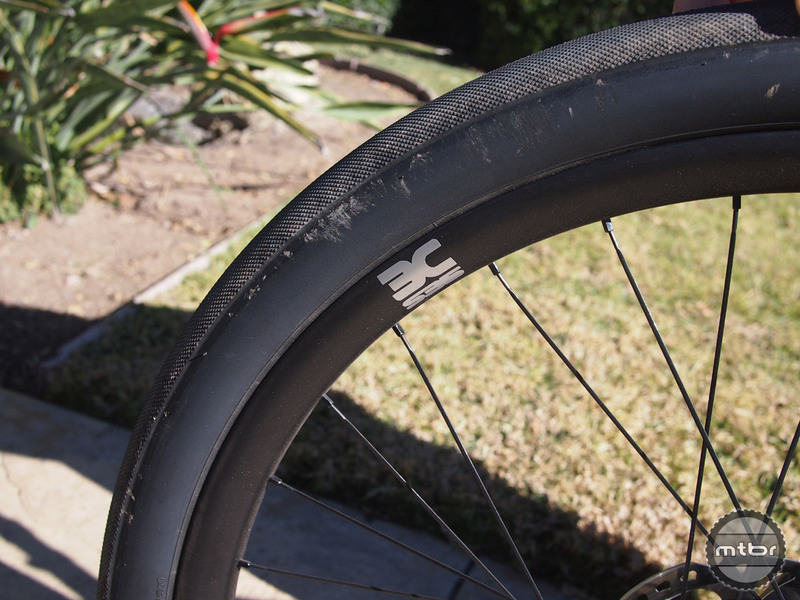 The wheels are 27.5″ and there are carbon and alloy rim options. Currently, there is a Kickstarter campaign scheduled to begin on March 1 and Coastline Cycle Co will have 5 stock options available from $950 for a rigid belt drive singlespeed (with alloy rims) up to $2,400 for an 8 speed internally geared model with the MRP suspension fork. Carbon rim upgrades and custom graphics will also be offered. All launch bicycles will be equipped with Gates Carbon Drive Centertrack systems mated to Shimano hubs and Race Face cranks. For more information visit www.coastlinecycleco.com. 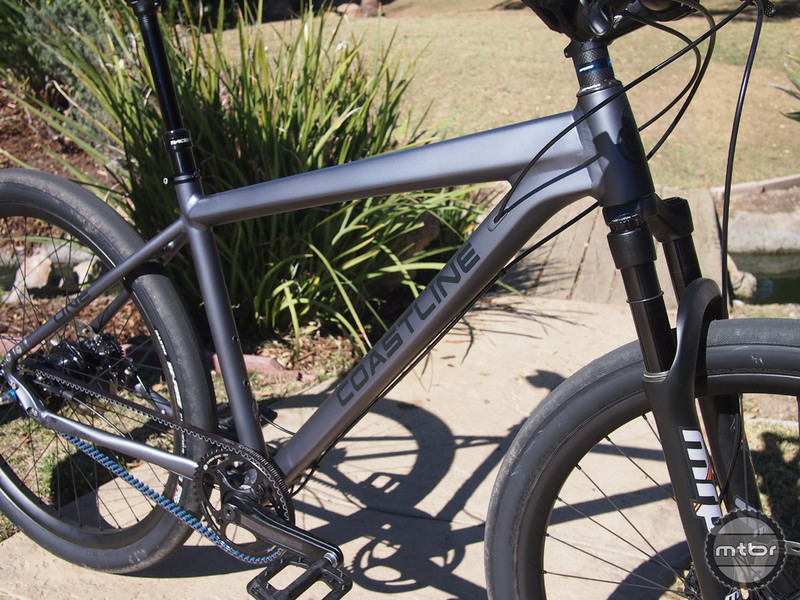 The welds are very clean on the CCC – The One alloy hardtail. A clean, simple design with options to help the owner dial in their groove. The One SSB (singlespeed belt drive) retails for $950. Who is going to buy a commuter bike with a suspension fork and a dropper post? 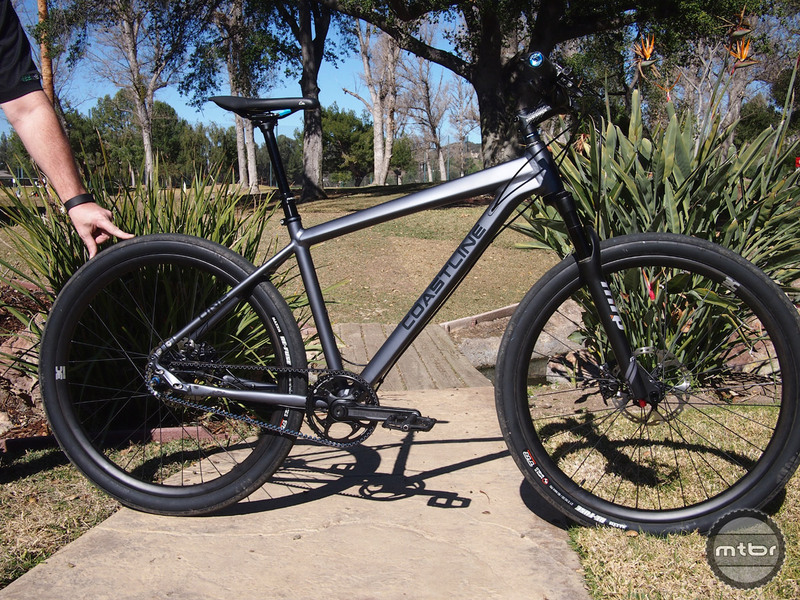 Not just any commuter bike, a $2350 commuter bike. Depending where you live, that’s before taxes!